DISNEY LOVERS OUT THERE ! The new Disney Baby collections provide feel-good, unique products organized around key moments of the day, including Dressing Baby, Mealtime, Playtime and On-the-Go. 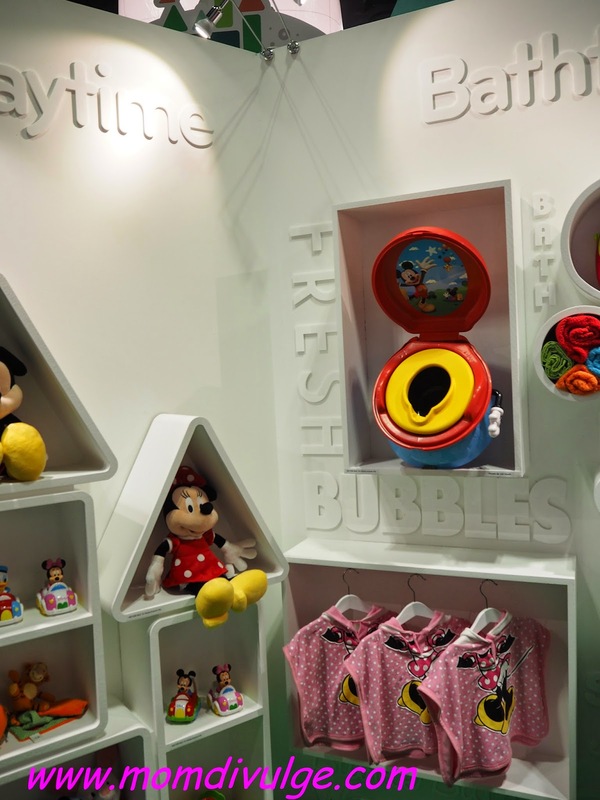 The entire range of Disney Baby licensed consumer products offering for expectant parents, new-borns and toddlers will now be available for the first time in Singapore. 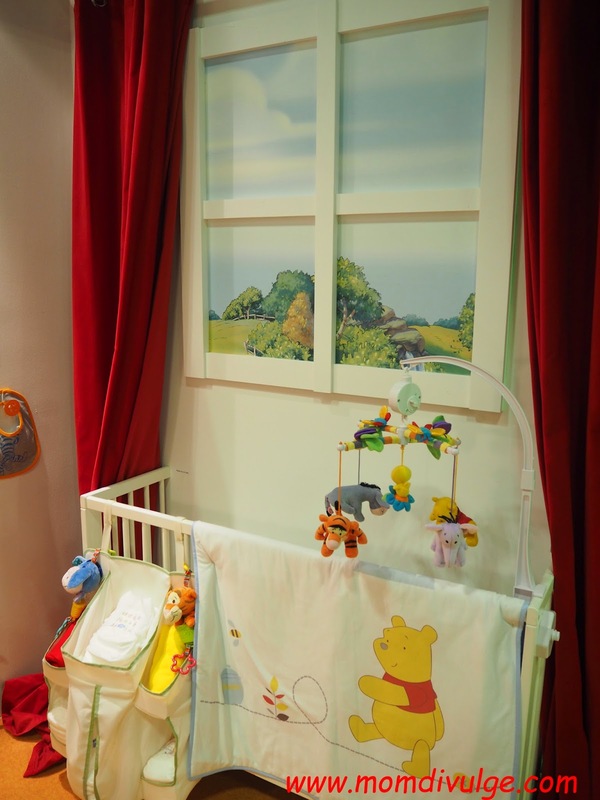 Disney Baby provides Singaporean parents with quality products they need for creating magical moments right from the start, enhanced by the positive family-bonding and magical connection that only Disney brings. 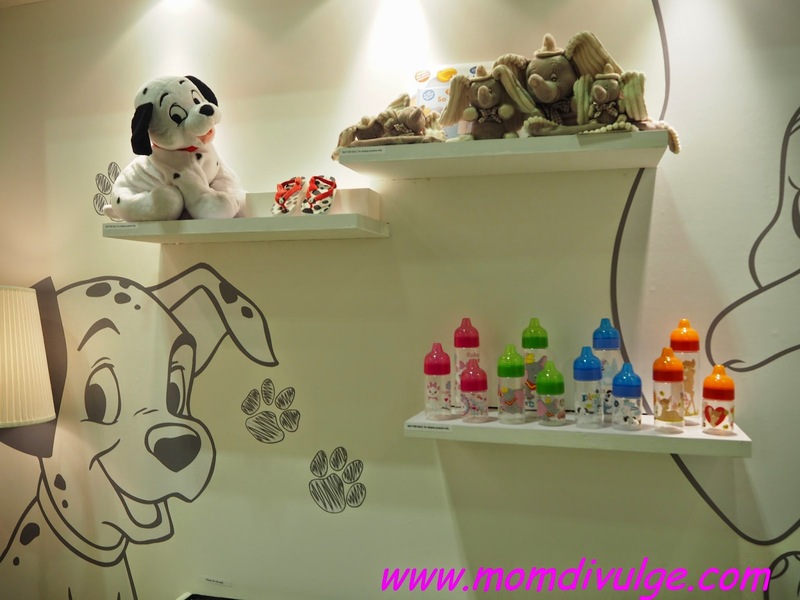 The range of products available spreads across nursery linens, feeding time, apparel, toys, bath-time and home-ware. 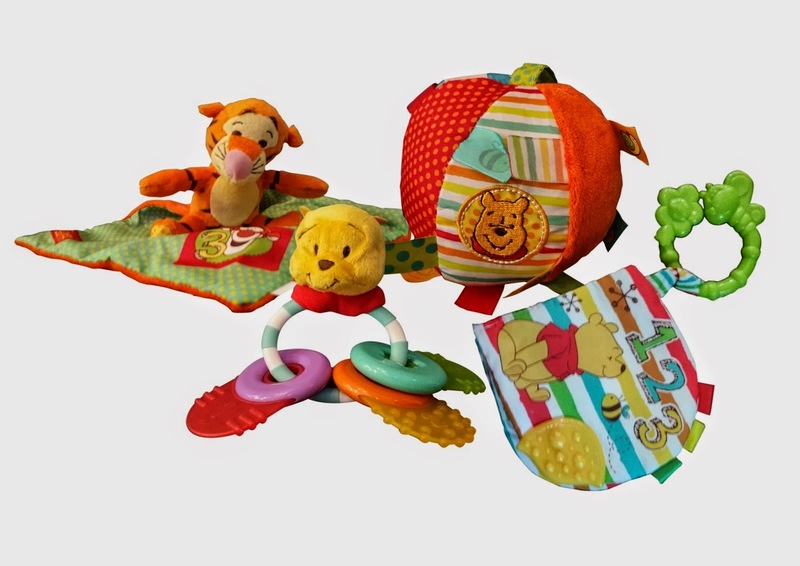 Disney Baby is distinctively more design-led, particularly the apparel offering, featuring a contemporary colour palette and beloved Disney characters and stories which parents and gift-givers recognise and treasure. 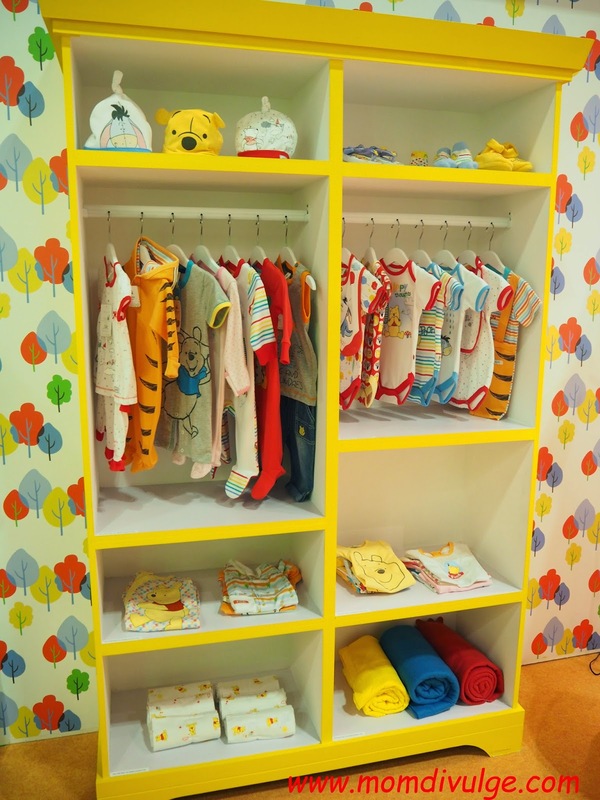 The creative direction ensures ranges are coordinated with the emphasis on mixing and matching Disney character accents across ranges, especially within the nursery and home-ware collections. 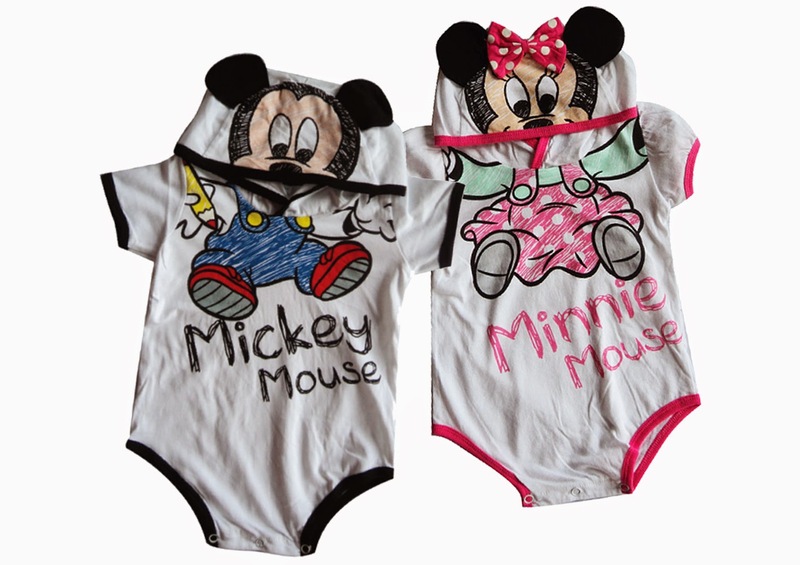 Characters which feature in the Disney Baby range at launch include Winnie the Pooh, Mickey Mouse, Minnie Mouse and other classic Disney characters like Bambi. “With Disney Baby, families can connect and grow a special lasting bond with our stories and characters. 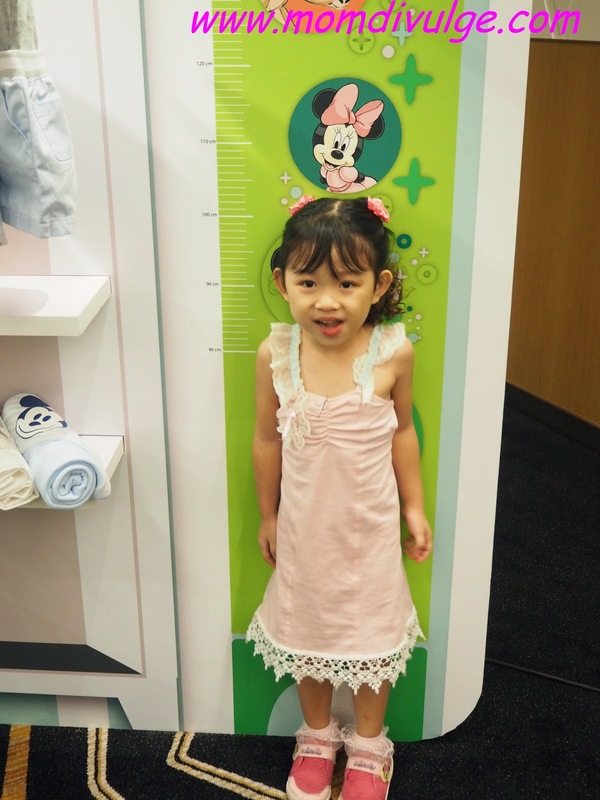 Our unique emotional connection with Southeast Asia’s families and kids differentiates Disney Baby, when compared to other baby brands as a trusted choice for expectant and new moms,” says Mark Coleman, General Manager – Retail and Licensing, The Walt Disney Company Southeast Asia. 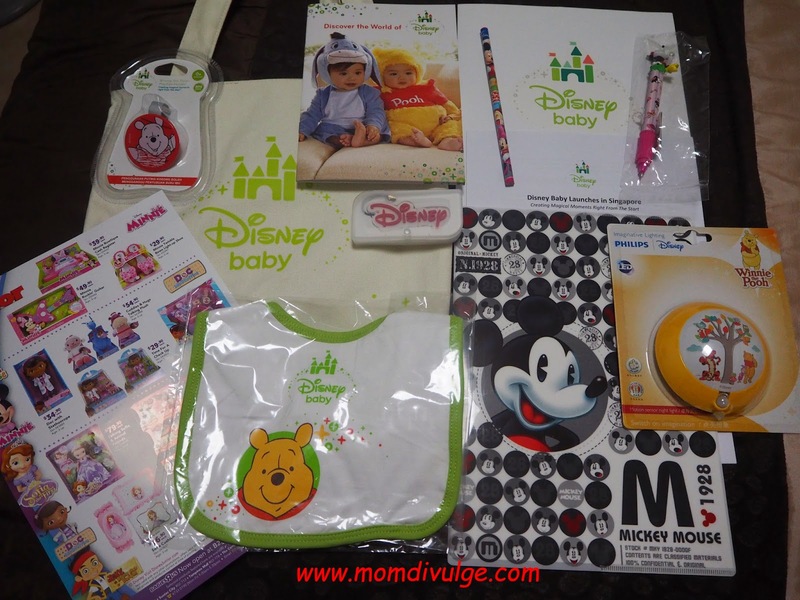 “The Disney Baby represents a high quality that parents can trust and numerous gifting opportunities for extended family and friends who want to share in the Disney magic,” he adds. 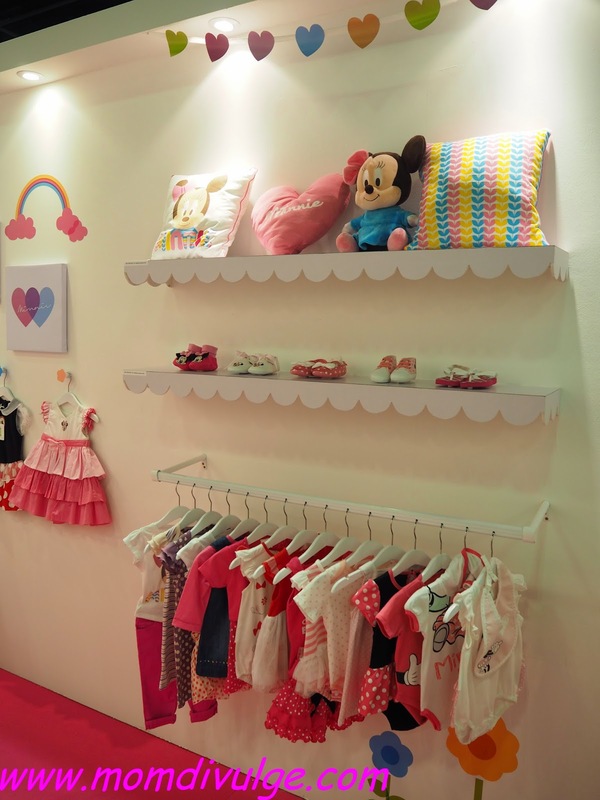 adorable outfits, we have all the clothing your cuddly baby needs. 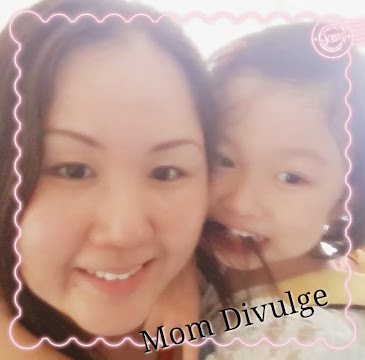 Mealtime – Baby's favorite time of the day! Mealtime can be messy, but using the right products can make it a breeze. 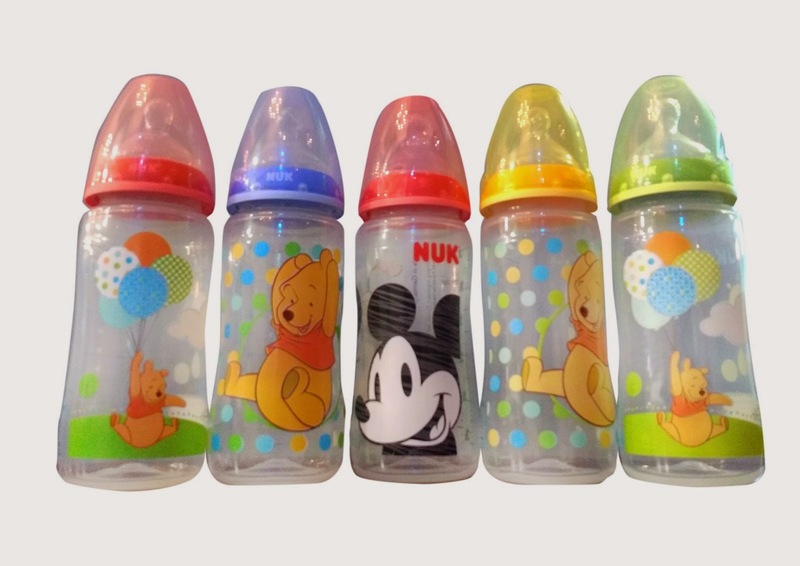 Disney Baby’s Mealtime range includes feeding bottles, tableware, highchairs and even transitional items like sippy cups and boosters. 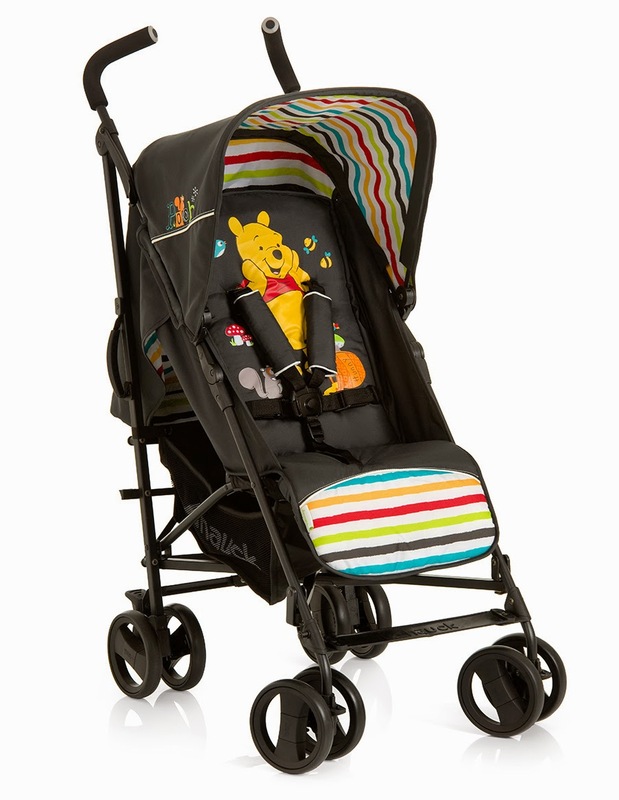 On-the-Go– Take your little one on a trip, whether it's to the grocery store or the Disney parks! 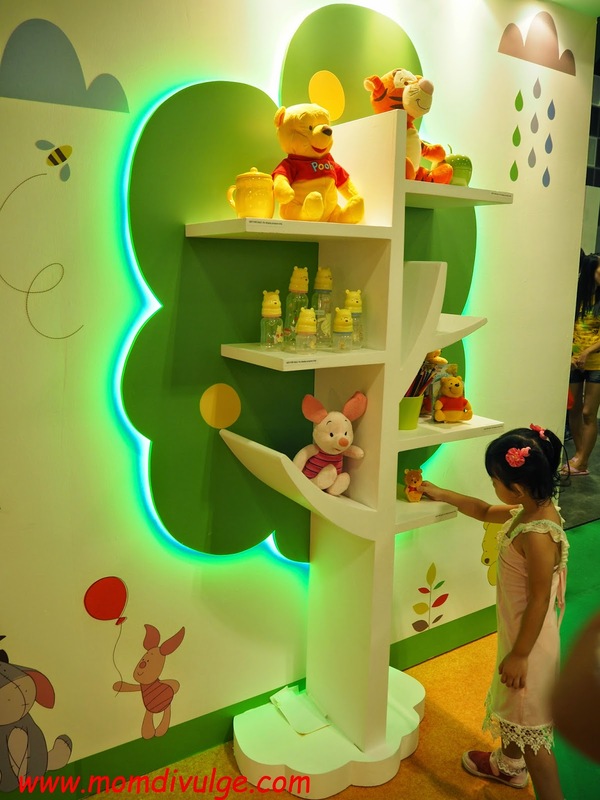 In celebration of the Southeast Asia debut, retailer Toys”R”Us will be launching a month-long Disney Baby promotion in all the Toys”R”Us stores in Singapore starting from today. 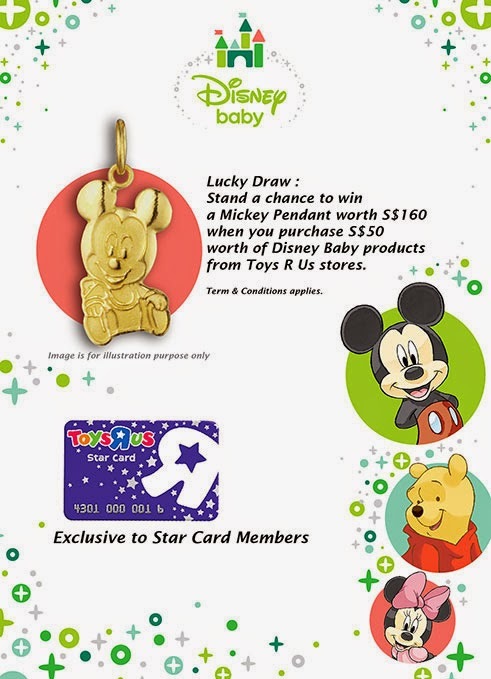 Toys”R”Us Star Card members have a chance to win a gold Mickey pendant, courtesy of Poh Heng. 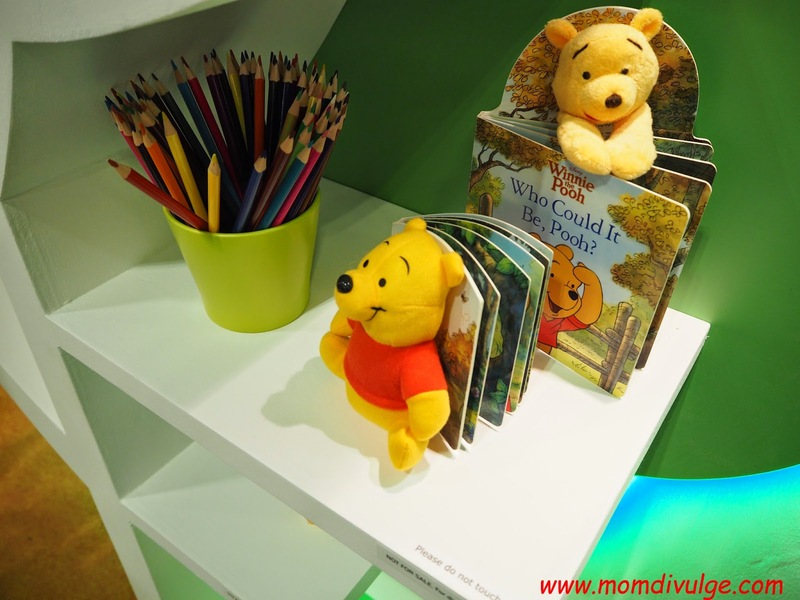 I love the new concept and product range from Disney Baby as my family are Disney Lovers! The products are so cute... is it time for 2nd? 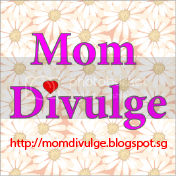 Now, we are able to have the entire wide range of products in Singapore!! So Excited! Great choice for gifts and personal use! 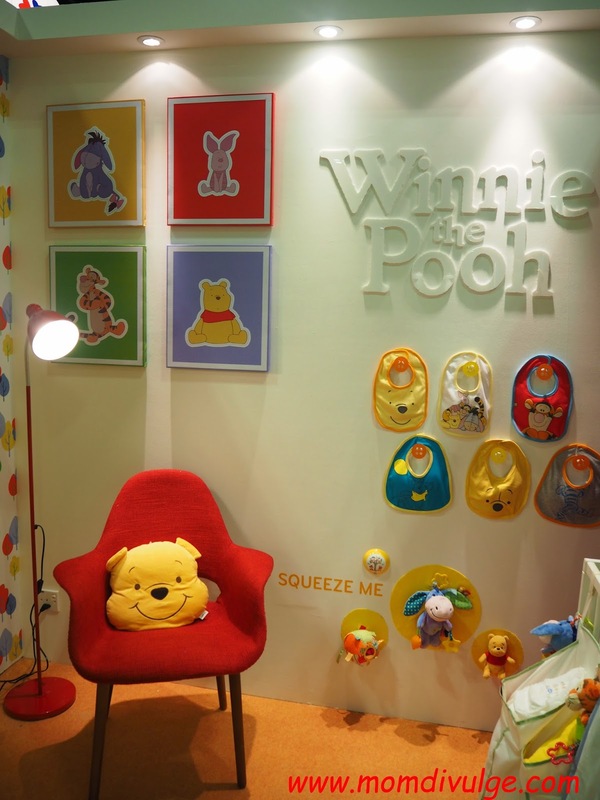 Have you visited their booth at Rise and Shine Exhibition at Suntec Convention Hall? If no, hurry head down fast and take a look on their displays and product ranges. You will love it! Exhibition ends on 24th Aug 2014. Mummy, how tall am I now? 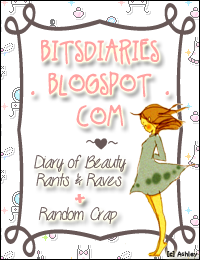 I love that Potty Training Seat so much! 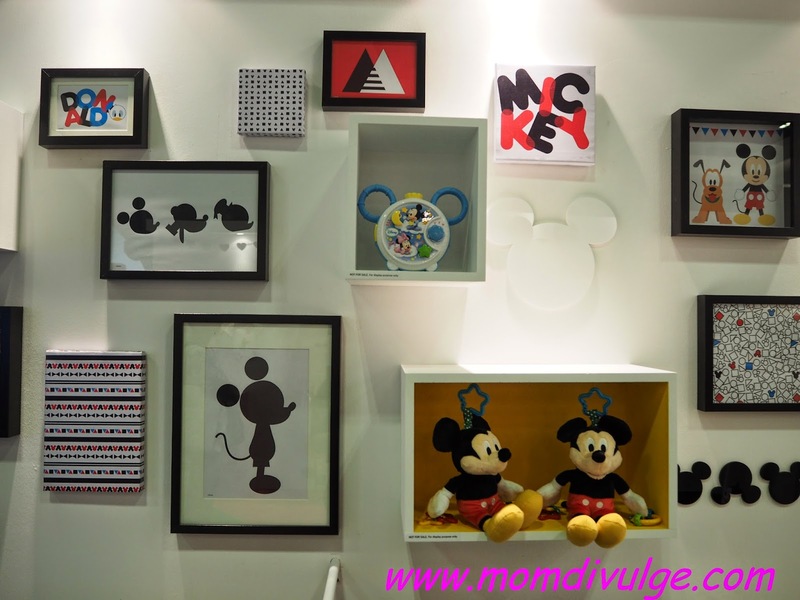 We received some Disney products and I have to say that the Disney products are really good quality, necessary and functional products. 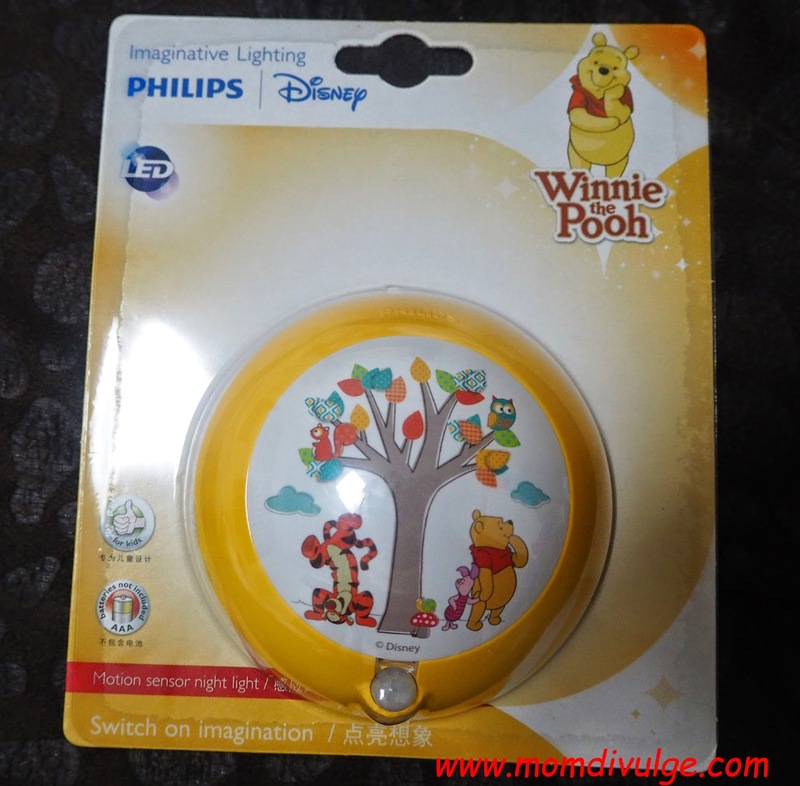 I got to say that we love this lovely Winnie the Pooh's Imaginative Lighting Motion Detection Light Sensor (from Philips) to the max! 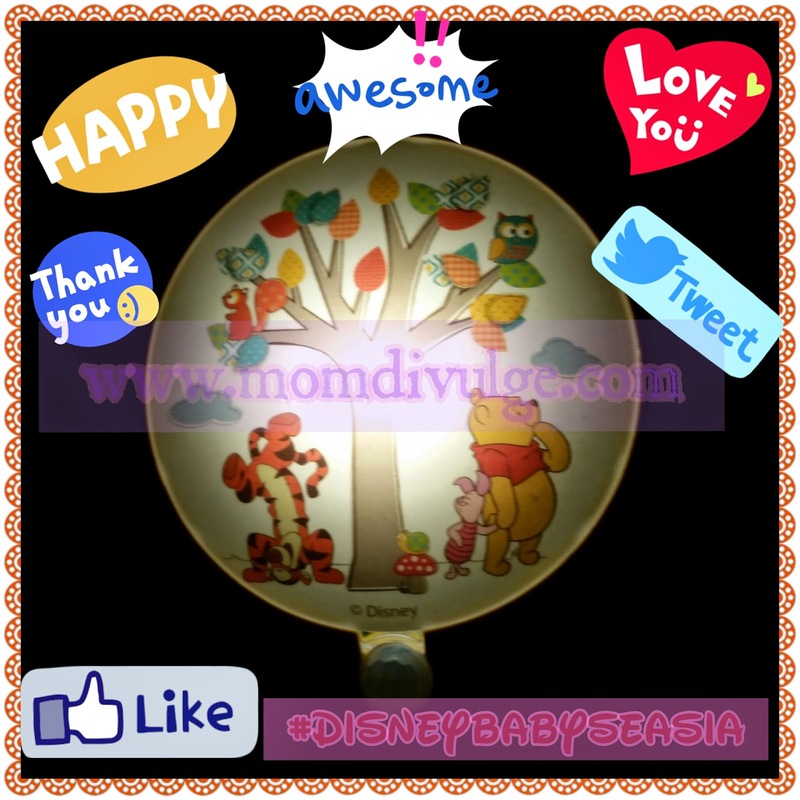 Awesome product, as it is able to sense motion in the dark effectively and automatically glows light in the dark with beautiful Winnie the Pooh. I can easily check my child in the night without disturbing her with strong lighting. And my girl is able to wake up without the need to switch on the lights by herself. I place it right above my girl's bed and when I am trying to walk near, it automatically lights up but not glazing at all yet I can see clearly! My Cutie^Princess gets fascinated by the Winnie the Pooh's baby bibs and starts to do actions like a baby (not too sure where she learns the putting the thumb in mouth actions from)...and saying she is a baby.. haha..think Disney Baby stuffs are too cute and lovely that she wanna become a baby again..